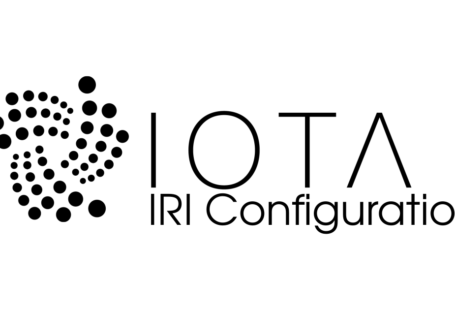 In IOTA IRI, it uses rocksdb as its database with column family to separate different data stored. Here is the introduction about the IRI rocksdb data storage structure and how to manipulate in Python. In IOTA rocksdb, just think column families as a sheet to separate data stored. No high technique inside here. Also, need to notice that some of the columns are using merge operation with string append operator in “,”. That is, a value may contain multiple items, and separate with “,”. 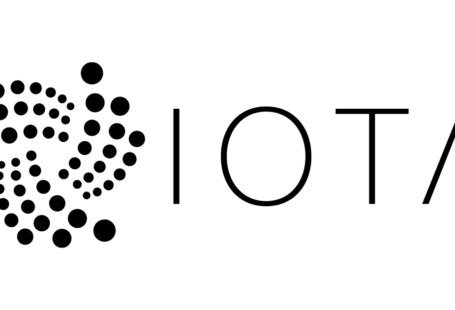 Without any implement details, IOTA using trytes-string as its represent method, and we need to save trytes-string into database, there is a mapping between trits and bytes that can convert trytes-string into bytes. 0x4 Why convert trytes-string to bytes? Each byte can contain 5 trits, so there is a 60% space reduce for this conversion. I want to create another IOTA node implement without java, thus I need to know about the layout of IRI rocksdb. 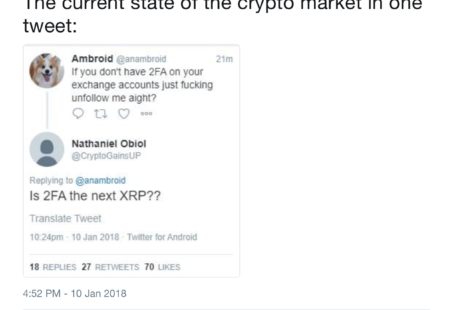 0x6 Anyway to manipulate with rocksdb data? Currently, only java and rust (official implement) have the correct way dealing with database. I’m working on Python and mostly done (mlouielu/iota-python). If you want to manipulate with Python, you will need to setup python-rocksdb, this is the version that I hack about adding column family with string append operator for IOTA (and, there is a hardcode include path in setup.py). And a converter is here in mlouielu/iota-python. How to install iotapy? I’m already install another one following: pip install pyota. 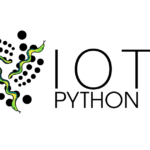 Hi, for installing iota-python, please visit this post: https://blog.louie.lu/2017/11/03/iota-python-pure-python-implementation-iota-node, thanks!